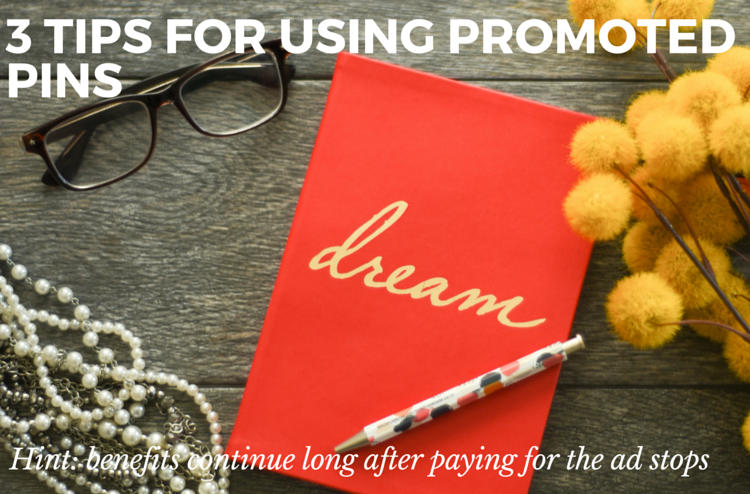 Now that we’re starting to see a Global Rollout of Promoted Pins, we thought we’d share these 3 tips for using Promoted Pins that can get you started with the platform. Perhaps the best thing about using Pinterest Ads over any other advertising platform is that your budget is an investment. Pins will go on generating traffic to your website forever. 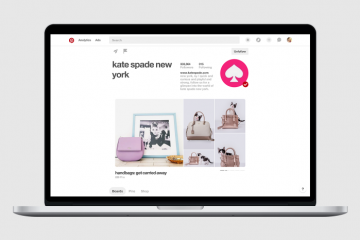 Unlike a post on Facebook that disappears when your budget runs out, Pinterest displays relevant pins to it’s audience whether you pay or not. 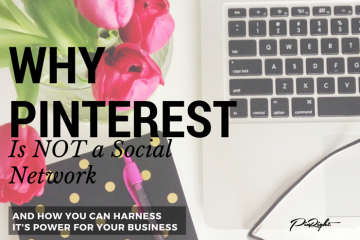 You can use promoted pins to generate likes and repins which could be enough to take your pin viral, kill the budget and you’ve still got a viral pin with hundreds if not thousands of repins. Because of this, it’s best to promote a pin with long term appeal. If you promoted a special summer sale or a seasonal product, the pay off will be great for a short time then you’ll potentially have to wait another year to get the same results. 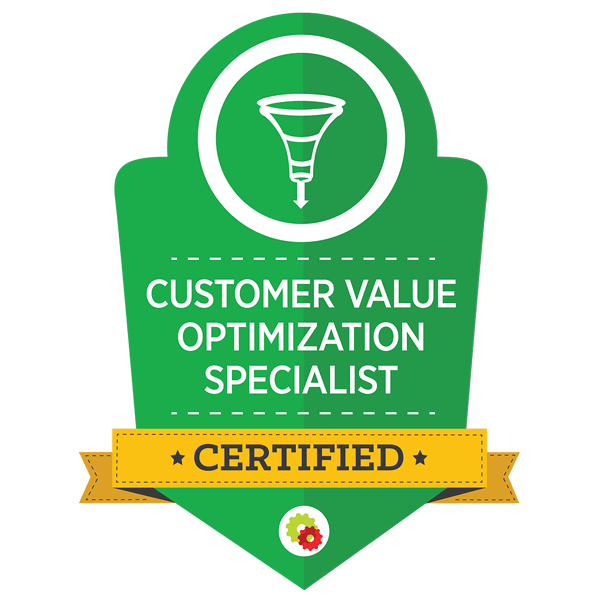 Depending on what you want to achieve, you’ll want to set up conversion tracking. Naturally if you want to go for virality and get your pin to the most amount of users, go for the actions option – repins. 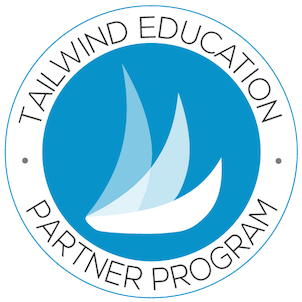 If you’re after leads or sales (who isn’t?!) 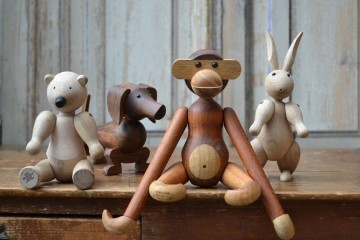 then you’ll want to optimise for click through conversions. In order to track clicks on your website, you’ll be given a small bit of code to add to the “thank you” page of the lead magnet or checkout page. For more advice on conversion tagging, check out this great PDF from Pinterest. Just like using other ad platforms, if you don’t get your keywords right, the wrong audience will be seeing your pins and you won’t see the results you want. 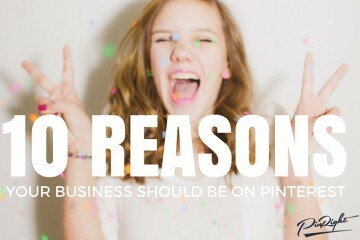 If your keywords are way off then your campaign won’t be approved by Pinterest. You can set up to a massive 150 keywords per promoted pin but we obviously wouldn’t recommend taking that as a literal requirement! 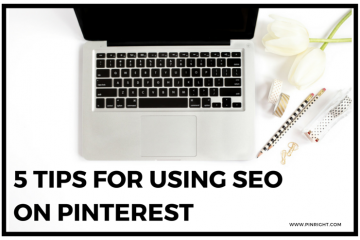 Unlike other platforms where you’ll want to avoid generic terms (I’m looking at you adwords ;-), Pinterest will be ideal for more generic keywords. Use terms from the top categories like “Women’s Fashion” (if you’re promoting clothing/jewellery) or “Hobbies & Crafts” (if you’re promoting how to’s or clever hacks) – Pinterest already has these categories named to target your ideal audience so include them! You’ll also want to be specific e.g. including keywords like “Women’s Denim Jacket” (for the pin below). 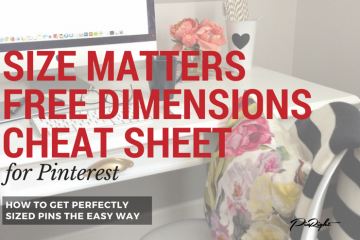 Pinterest will help you identify other related terms from their masses of search data. It’s important to monitor the performance of your keywords and tweak your campaigns over time. Be aggressive in your bidding at first (remember if you bid £0.50 per click, that’s the most you’d have to pay – it’s likely going to be less depending on the competition). 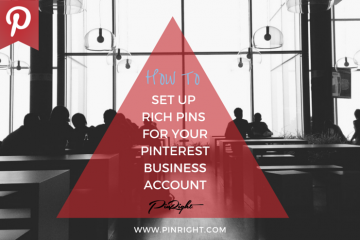 If you want a bit more info about setting up your first Promoted Pin, check out Pinterest’s handy walkthrough. 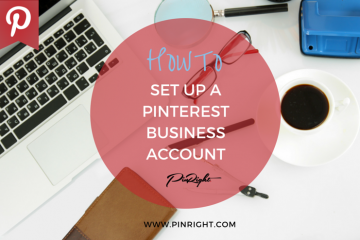 Before setting up any Promoted Pin campaigns, you’ll need a Pinterest Business Account. To grab our set up guide, enter your email below! 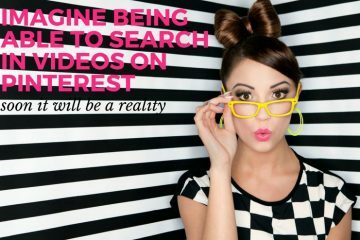 Set up a Pinterest Business Account that Drives Targeted Traffic to your Website NOW! 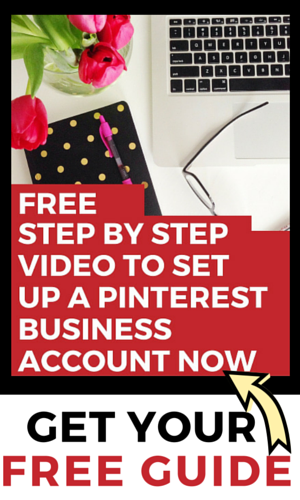 Follow our Step by Step Video and get your own Pinterest Business Account for FREE.